Warframe gamers patiently waiting for the arrival of the new Warframe Shrine of the Eidolon content will be pleased to know that it is now available to download for PC players. Also if you check your inbox by February 16th 2018 you might have also received a free Forma Bundle and free 3-Day Affinity Booster, if you previously registered your interest. Check out the teaser trailer below to learn more about what you can expect from the new content which brings with it fragments known as Eidolons. “Mysterious titans that continue to wander the Plains and loom over the people of Cetus”. Within this update the games developers also carried out some rebalancing to the weapons system. If you’re interested in learning more about the changes that have taken place jump over to the developer workshop for full details. 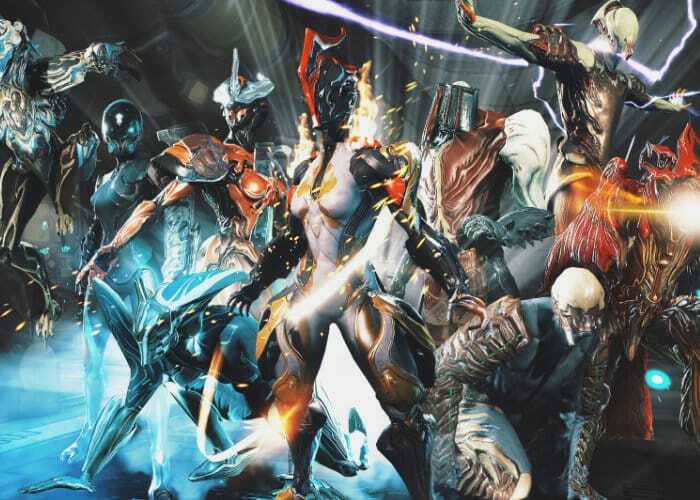 If you have not already enjoyed playing Warframe, the game takes the form of a free-to-play co-operative third person shooter, which has been developed by Digital Extremes and is available to play on the PC, PlayStation 4 and Xbox One after originally launching back in 2013. For more information on the latest content added in the Warframe Shrine of the Eidolon as well as details on all the tweaks and rebalancing that has taken place, jump over to the official Warframe website by following the link below.